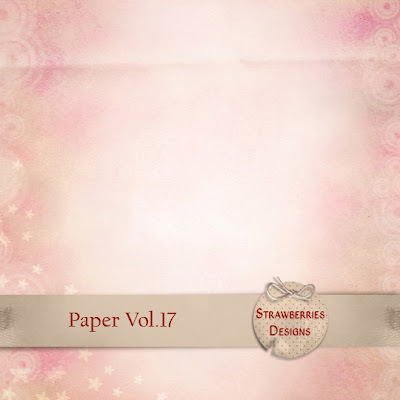 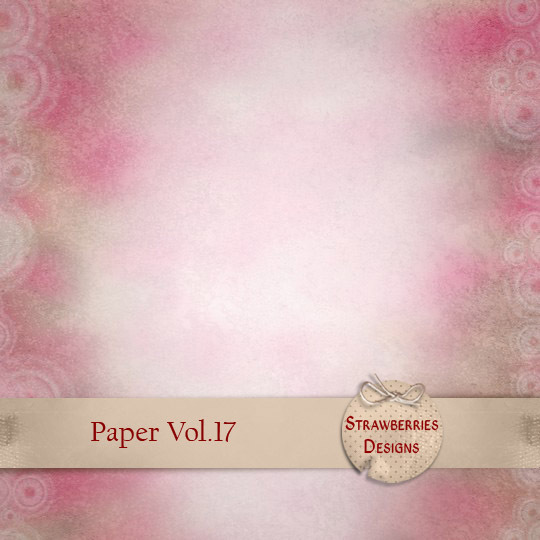 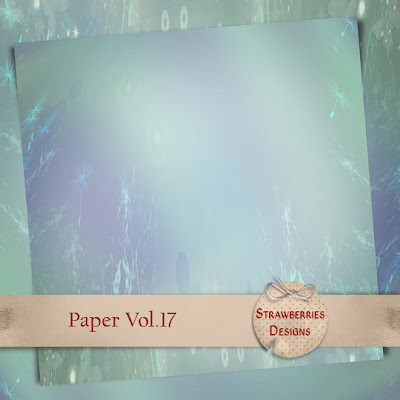 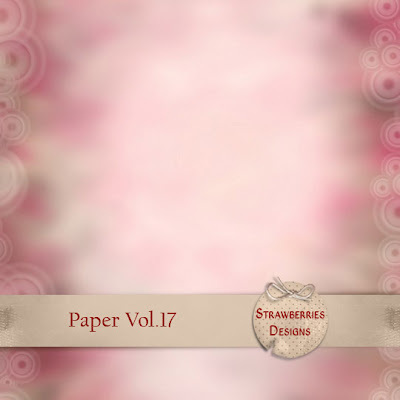 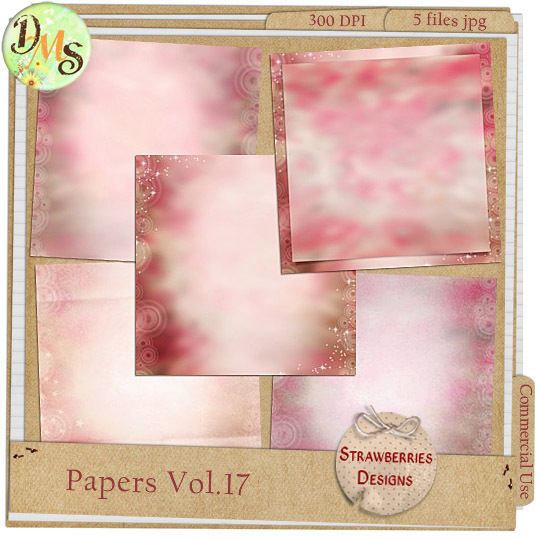 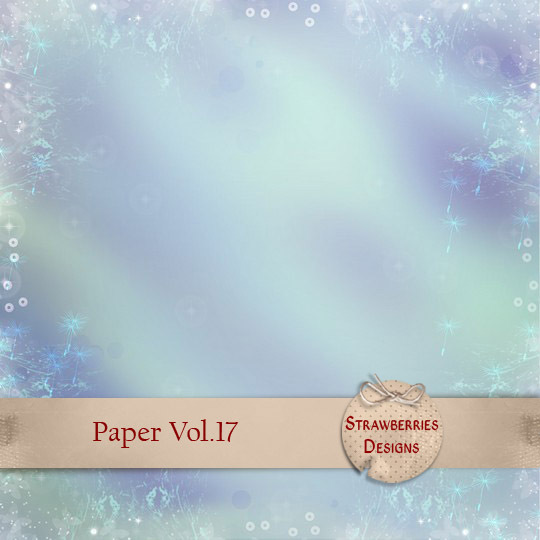 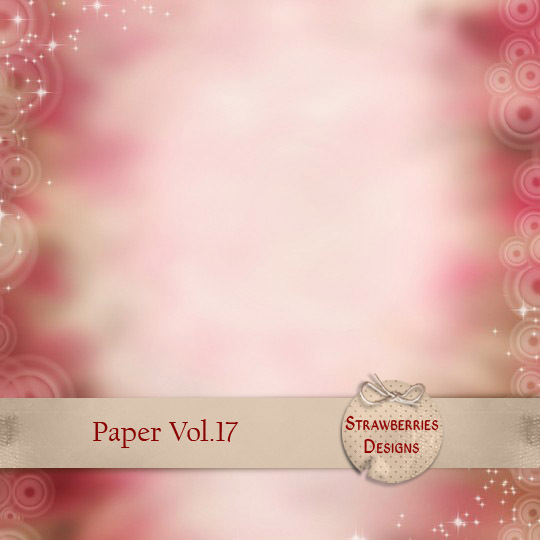 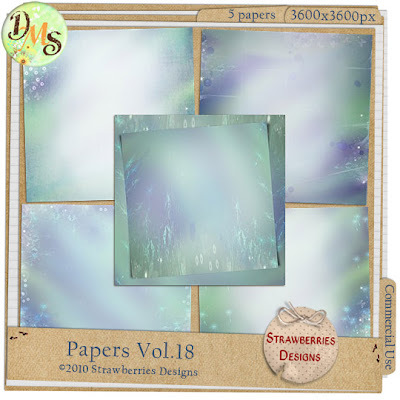 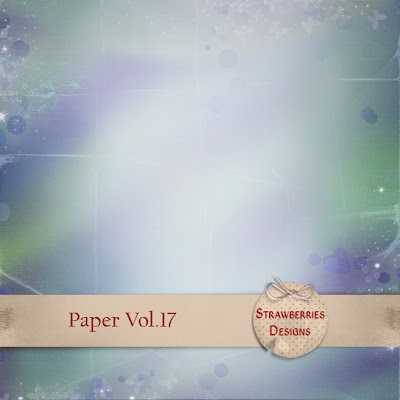 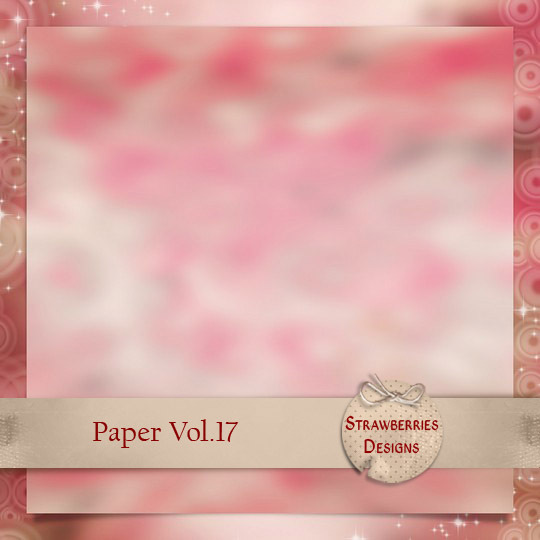 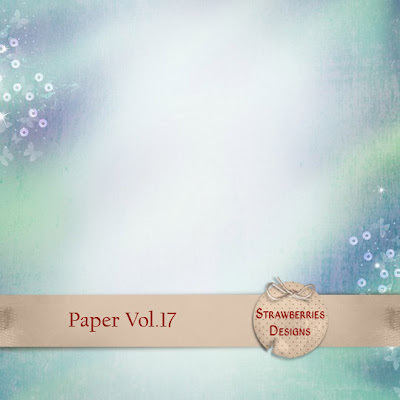 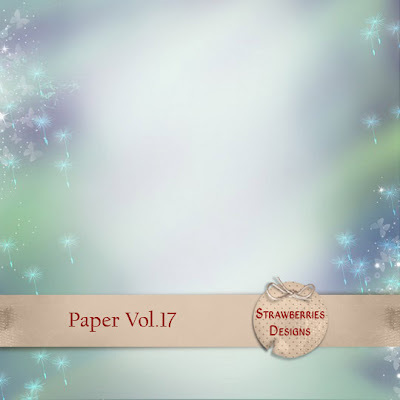 Strawberries Designs digital scrapbooking corner: New shop and Sale! 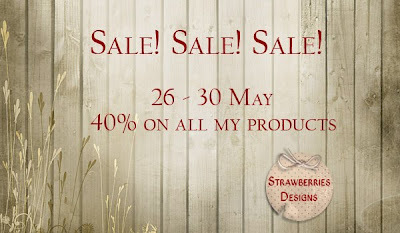 Now, on the good start all ma products are 40% off. 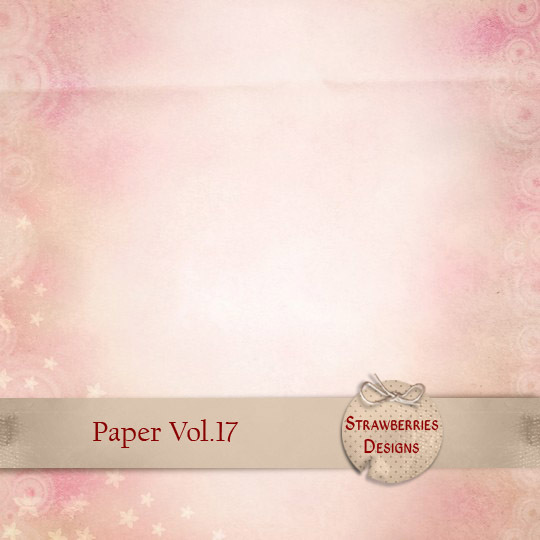 I would like to thank you for the invitation, wonderful Melanie and great for all girls welcome! I hope that we will together good be working and good fun.